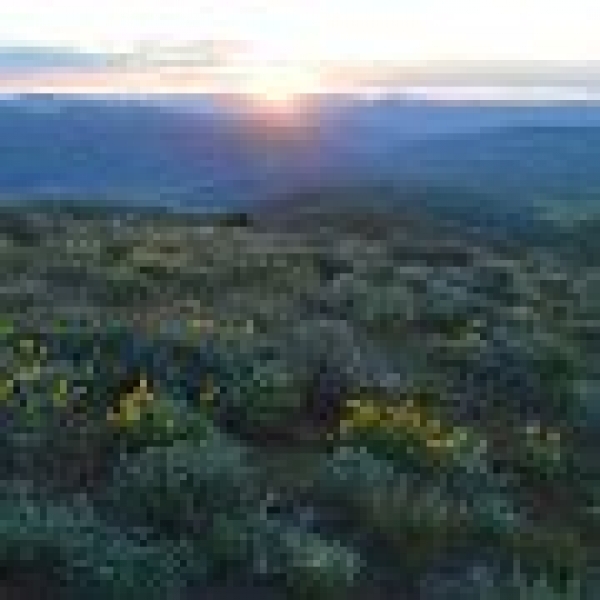 The Eldorado Mountain Ranch is a 19,727.47 +/- acre working ranch located in Eastern Oregon along the Baker and Malheur County border next to Malheur Reservoir. Consisting of a complete spring, summer and fall grazing system the lower elevations of the ranch provide adequate access to bunchgrass plant communities as the terrain is gentle rolling foothills. Headquarter facilities include two homes on the ranch. One is a 1700 sq ft home remodeled in 1993. The other is a manufactured doublewide built in 1997. A large machine and tack shed provide additional storage. A two acre corral system with large calving barn and weigh scales are located next to the double wide home that overlooks the pasture situated directly below Malheur Reservoir. The ranch has a total primary water right of 157 acres. A priority date of 1879 for 86 acres and a priority date of 1971 for 71 acres. The upper elevations of the ranch on California Mountain represent a mix of higher elevation rangeland and timber. A series of contiguous BLM grazing allotments that run from June 1 to September 1 currently provide grazing for 235 head. The allotment rotation extends across Mormon Basin to South Dixie Creek. Included in the South Dixie Creek allotment is an additional 957 acres of mixed rangeland and timber owned by the seller not currently for sale that seller is willing to negotiate a potential grazing lease. The ranch is watered by a series of springs, ponds and creeks. A grazing rotation is simplified with all pastures being connected. Tenants currently lease the ranch for grazing. A qualified outfitter currently leases the hunting rights to take advantage of the elk and deer opportunities. The ranch provides good opportunities for deer, elk and antelope as well as upland bird hunting. The ranch owns Malheur Reservoir on the South East end near the dam. This reservoir is a consistent producer of large trout.